Since our main job at CarInsurance.org is to help people find car insurance policies offering the best price to benefit possible while also educating consumers about their options and how auto insurance works, we’re of the opinion that everyone that drives should have insurance. Auto insurance provides an important safety net for all of us, and even if a driver is involved in a crash with a driver that doesn’t have insurance, there are options to address those situations. According to the not-for-profit Insurance Research Council (IRC), the main research body that undertakes studies to identify statistical data, such as the number of drivers that are uninsured, as many as one out of every six drivers on the road in the United States may be driving without insurance. Needless to say, with that many potential uninsured drivers, new laws have been passed and a number of new proposals have been floated in state legislatures across the nation to deal with uninsured drivers. Kansas, Montana and Oklahoma have passed laws referred to as “no pay, no play.” These laws prohibit uninsured drivers from suing for damages as a result of a car crash. Alabama and Mississippi have proposed insurance-verification systems that would be deployed to ensure a driver has insurance, rather than simply allowing drivers to provide a certificate of proof of insurance. And Tennessee is currently debating a number of penalty increases that uninsured drivers would face if they are caught. Beyond the fines and other penalties uninsured drivers may face, we’d like to remind those who drive without insurance that there other issues that may come back to haunt them, namely that they may have to pay for damages out of pocket. If an uninsured driver is determined to be at-fault in a car wreck, their assets, such as a home, a car or other things they own can be taken away in order to satisfy the damages from such a wreck. Uninsured drivers could also face garnishment of wages, meaning they could end up paying for the rest of their lives for a single accident. For those who have insurance, we suggest looking into your coverage options for uninsured drivers. Often, drivers without insurance have a limited amount of funds or assets, which is why they’ve chosen to drive uninsured or underinsured. Thus, we’re big on the cost-to-benefit ratio that uninsured motorist and underinsured motorist coverages provide to drivers that carry them. 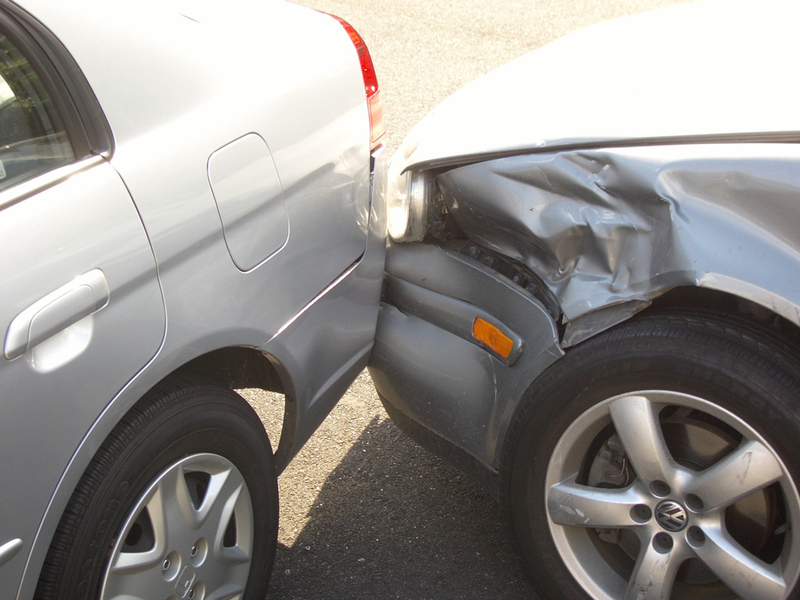 Uninsured motorist coverage offers protection against being involved in a car crash with a driver that is uninsured. While one can sue an uninsured/underinsured driver as a result of an accident, the process involved can be time consuming, lengthy, and in the end, futile. Once a judgement is rendered against an uninsured driver, difficulties may persist in being able to obtain the amount awarded.